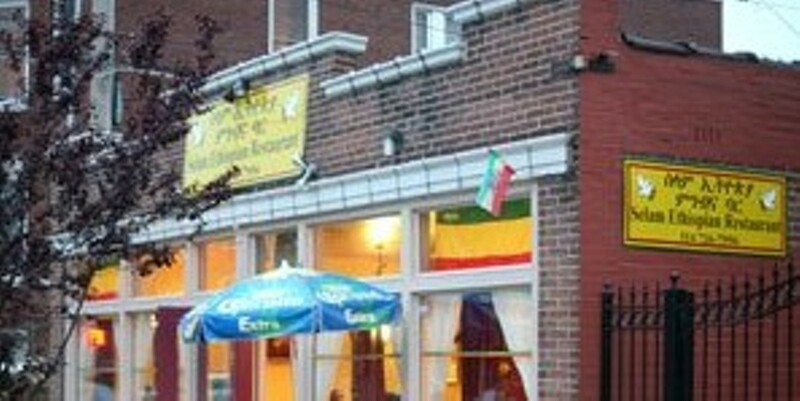 Just past the Loop and a bit south you'll find Selam Ethiopian Restaurant hidden away on Rosedale Avenue. Open Thursday through Saturday, the small, brightly decorated restaurant features a variety of Ethiopian foods, highlighted by beef tibs and thick stews, called wat, served with injera, large flatbread made from lightly sour teff flour. Several lamb, chicken and vegetable options are available, but please note that the Ethiopian serving style does not account for vegetarians who intend to keep meet from touching their meal, so please inform your server of any dietary requests. Street parking is available on Delmar Boulevard, and some spots can be found on Rosedale Avenue.